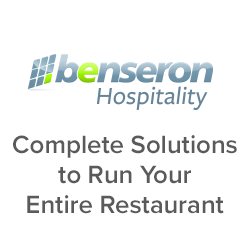 Bevo POS is the leading point of sale solution for the hospitality industry. Built with every type of business in mind. Single or Multi-location Pizza Restaurants. 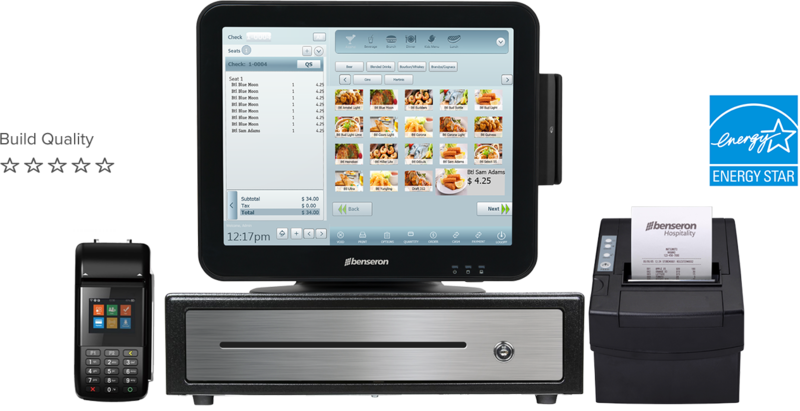 We know it’s important for restaurants to have the ability to access their Point of Sale system on-the-go. 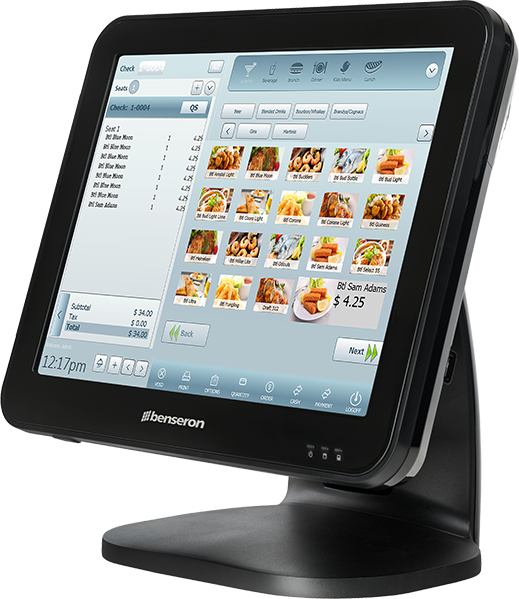 Bevo POS operates and looks identical on both the tablet and terminal device. The table layout feature allows you to set up a floor plan, view open and seated tables, open an order, and assign tables to servers. Manage your tables with profitability in mind. Give your customers options by letting them order and customize their pizza by 1/4 of the size of a pizza pie. Make corresponding price adjustments for any orders on an ingredient level. 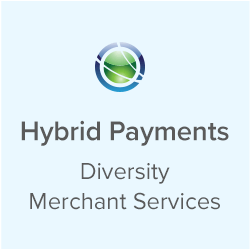 Don’t let splitting the bill by payment type or amount be an issue for your customers. A server can easily break up a check allowing you to cater to any sized party with Bevo POS. Get your own dedicated MyBevo account to review all of your sales and operations reports. Log into your account from anywhere at any time to constantly stay updated on your business is running. 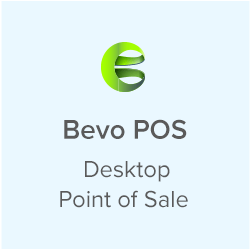 Bevo POS is a fully redundant point of sale system that your business can always rely on. Don’t let a network or other operational error increase any of your costs of doing business. Employees can make mistakes when it comes to their punch in and out times. Don’t let it cost you! Easily modify their activities to reflect the correct shift within the back office. Track tickets and fulfillment times and see your kitchen efficiency increase with Bevo’s kitchen display system. Stop wasting paper and being disorganized with printed kitchen tickets. Security is important when it comes to operating a successful business. With Bevo POS, owners and managers can create and customize specific permissions based on employee job descriptions. Manage all of your optional and mandatory modifiers from the backend of Bevo. Whether it be offering different sauces or additional toppings, let your guests modify dishes to their wants. Know how your most important key performance indicators for your business with the employee and store performance dashboard. Know what is happening so you make the most effective decisions. The coursing feature is perfect for fine dining. You can set delays for when the appetizer, entree, and dessert get to the table so your guests get what they want, when they want. Pull reports and review your sales data from any time duration, down to the hour. Know which days are busy and which days are slow so you can make forecasts that benefit your business. 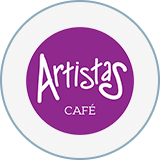 You can utilize our central gift card feature so your customers can give the gift of your business to their friends or family. Let Bevo POS manage everything from production to processing. Automate your payroll system, by easily selecting a date range and electronically forwarding the information to your payroll company. It’s simple, easy-to-use, and keeps you organized. Keep track of your employee attendance and sales by employee through the employee reporting feature. Optimize your staff more efficiently so your labor costs are spent effectively. 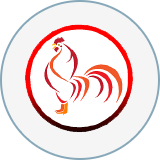 Analyze your inventory and optimize your food costs so you never go over budget. Save time, get granular, view real-time reporting, and always restock the right levels at the right time. Want to know how your business did last month compared to the same month the following year? Bevo POS allows you pull different reports and compare data by day, week, month, and even year. Bevo integrates with both QuickBooks Online and QuickBooks Desktop. Sales, taxes, discounts, tenders, pay outs, gift card data, house accounts, and more are available at your fingertips. Have a question? Need assistance with any of Bevo’s features? Call our experienced support team, chat us, or explore our extensive knowledge base for answers to any of your questions. Bevo POS provides loyalty programs that are sure to increase your customer retention. Create points systems and keep track of customer user habits with the integrated analytics tool. Scheduling your employees has never been easier with Bevo Point of Sale. Start using the smart scheduling software that’s fast, reliable, and designed with every type of business in mind. Bevo POS has two amazing user interface colors. You can work the POS system in a sleak black design or go more traditional with gray and blue interface. Choose the colors you like the best. Bevo POS integrates seamlessly with our online ordering system. Get orders sent directly to the kitchen automatically, manage delivery operations, and create mapping for delivery orders. 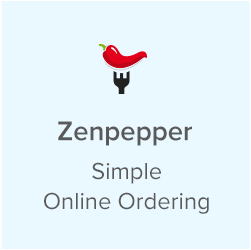 Get an integrated online ordering system you can customize for your business. 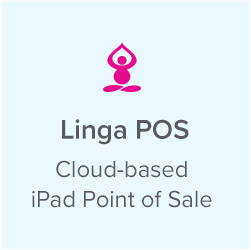 Manage your inventory effectively and efficiently through your POS system. 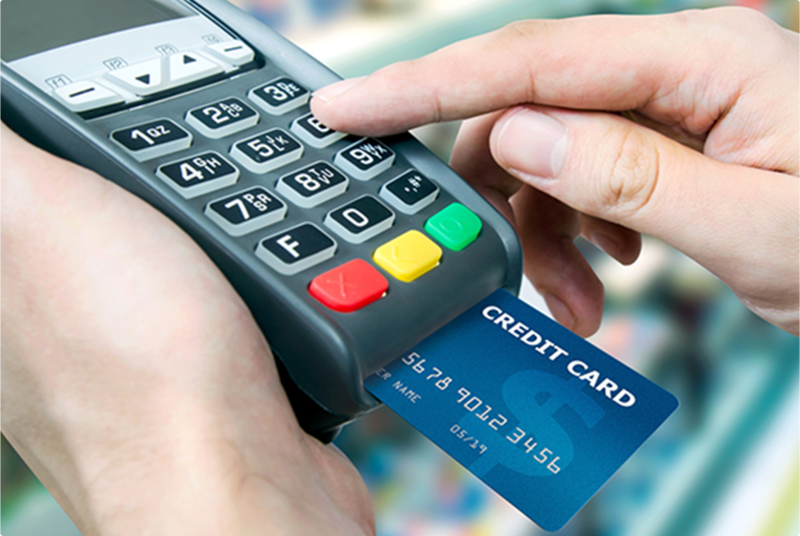 Step into the future and start accepting EMV chip cards at your business. Create customer loyalty programs that you and your customers benefit from. Manage multiple locations or stores with the Enterprise Reporting feature. Boost your sales around holidays or special occasions with gift cards. Schedule your employees more efficiently to better benefit your business. Bevo makes it easy to navigate to any operations or sales data you need to optimize performance. Become EMV compliant with Bevo POS so your business and your customers participate in the highest level of card and data protection.